The movie revolves around a cop, who has to track down a guy who put up sinister posters all over the city. The culprit also sends a threatening letter to the cops adopted daughter. Will he be able to catch him? 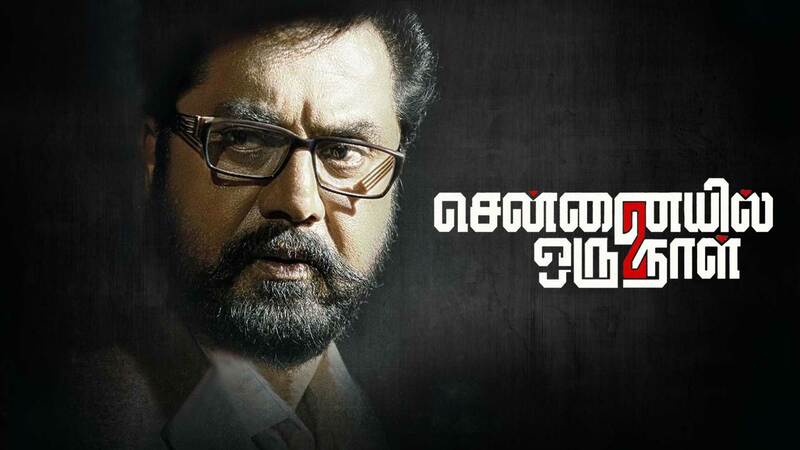 Watch Chennaiyil Oru Naal 2 movie online.